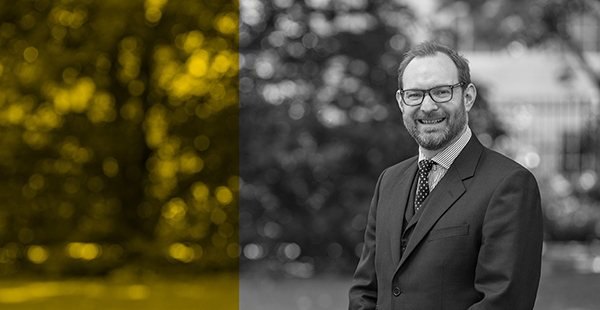 Chambers is delighted to announce that Andrew Shaw was successful in the recent judicial competition and will be deployed to the South Eastern Circuit, based at Norwich Combined Court Centre, with effect from 12th February 2018. Andrew was called to the Bar in 1998 and joined One Paper Buildings (now Drystone Chambers) in 2003, practising on the South Eastern Circuit. He was appointed to be a Recorder in July 2016, sitting on the Northern Circuit. All at Drystone warmly congratulate Andrew and wish him the very best for a long and fulfilling career on the bench. Click here to see the press release from HM Courts and Tribunals Judiciary.